So I'm currently looking for a job in the blockchain world as a solidity developer, I'm still learning and wish to 'practise' what I have learnt plus build up a portfolio, however I have a task I need to complete for a company which I want to, but I keep forgetting certain things in solidity, so I think I need to practise it more by creating small applications/contracts. Any ideas on where I can start? Or if someone wouldn't mind being on call for my questions, I find that researching takes up the majority of my time. Alternatively, if there are any companies out there looking for a junior solidity developer and wish to help get me trained up properly, I'm open to offers. 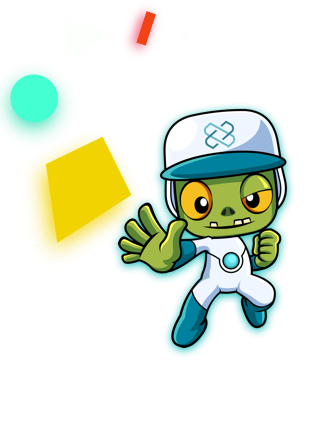 The CryptoZombies tutorial series is good for practicing Solidity, since it's an interactive tutorial where you need to write the actual code needed to complete the lesson. 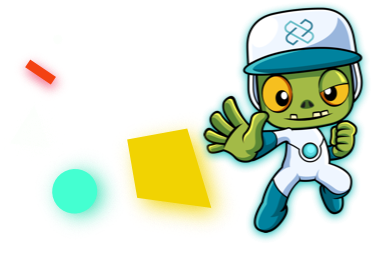 Another good way to continue learning about blockchain is to study some well-known open source repositories. Also, you could participate in meet-ups and other similar events.